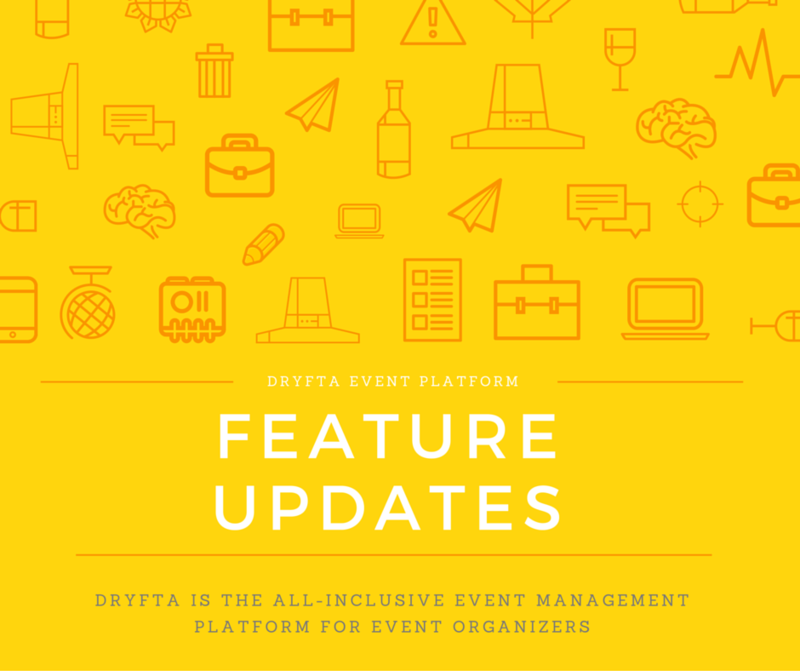 Dryfta is getting an upgrade this month, with new and improved features to manage your event. Let’s explore! We’re currently working on custom modules in website builder so one can add as many custom text, photos, forms, videos etc on the homepage. 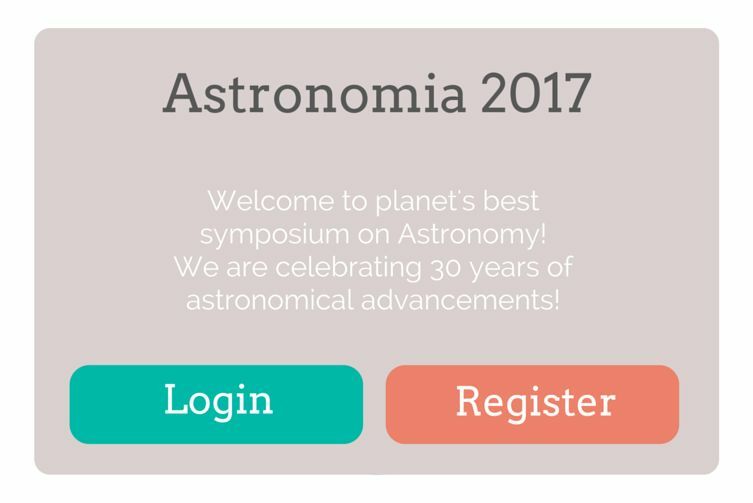 Current website builder does not have this ability. We expect this to be out by the next week.